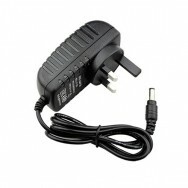 These 12v AC/DC Power Adapters which are shipped with a 3 pin plug, can support three different wattages: 30W, 60W and 100W. 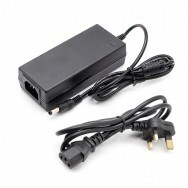 The total length of the AC/DC Power Adapter (including the lead for the plug) is around 1.5m. 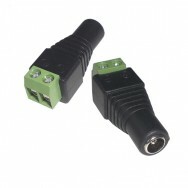 The connector on the end is 3.5mm male pigtail connector. Connect any length of 2 core flex cable to a female connector. For use with ACDC Power Adapters.